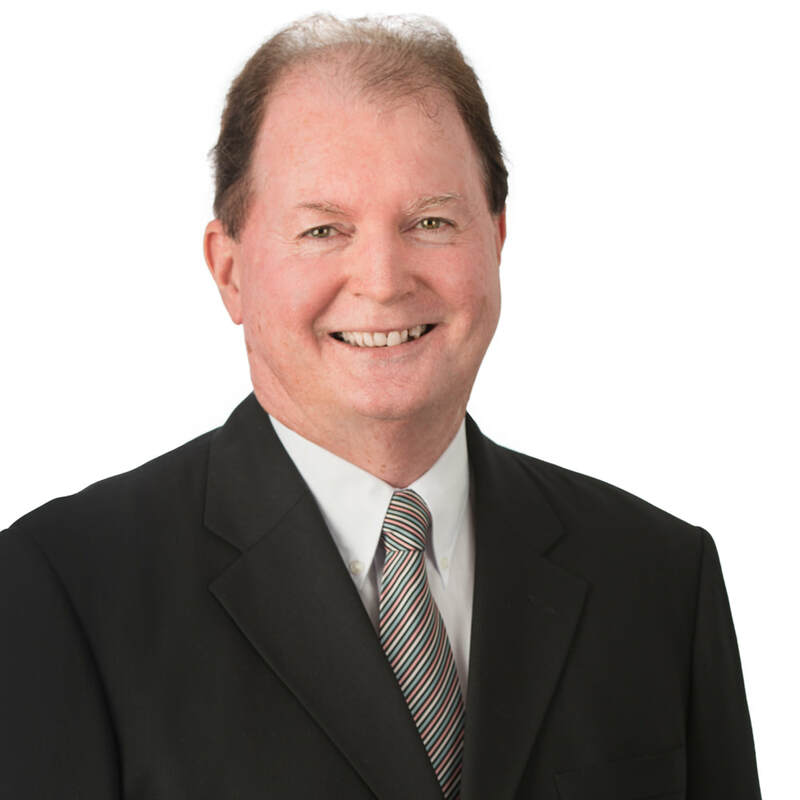 John has over 35 years consulting experience in the construction industry within Australia and internationally in South East Asia and Saudi Arabia. Having worked across a range of sectors including health, industry, education and residential, John has a deep appreciation for the individual needs of each project. He is very aware that solutions have to take into account the total project and that the best electrical solution may not be the best project solution. Because of his project experience, he is able to identify decisions made during early development that may result in undesirable project compromises later on. John is experienced in implementing macro solutions that have in-built flexibility and minimise compromises that occur at detail design. He is committed to engineering and communication services excellence and delivers innovative services design that can be integrated into commercial projects. His experience in major projects has given him an understanding of the systems and processes that are necessary to deliver good electrical engineering outcomes in challenging circumstances.